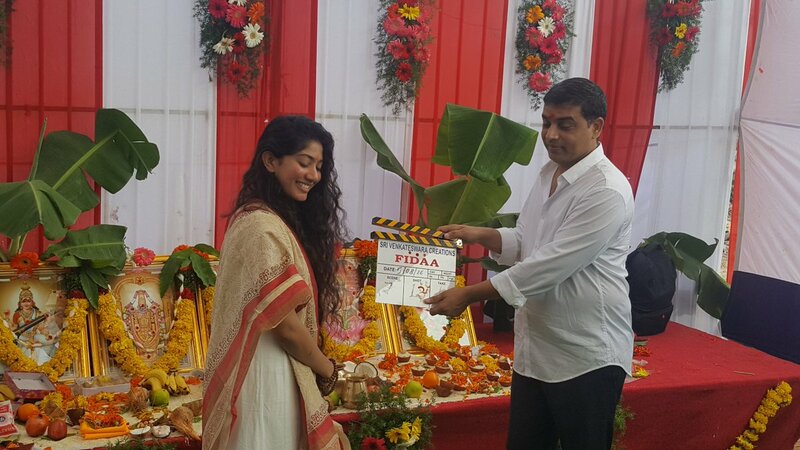 Mega hero Varun Tej’s new movie in the direction of Sekhar Kammula is titled as “Fidaa”. 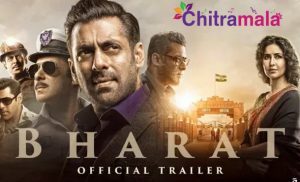 The regular shooting of the film will start from today in Banswada. The film is said to be a new love story. Sai Pallavi is pairing up with Varun Tej in this flick. The movie has a tagline Love Hate Love Story. The movie also launched today with an official pooja ceremony in Hyderabad. The filmmakers also released the movie logo first look and here is the theme poster. It is being produced by Dil Raju under Sri Venkateswara Creations banner. Varun Tej is also acting in a film titled “Mister” under the direction of Sreenu Vaitla. 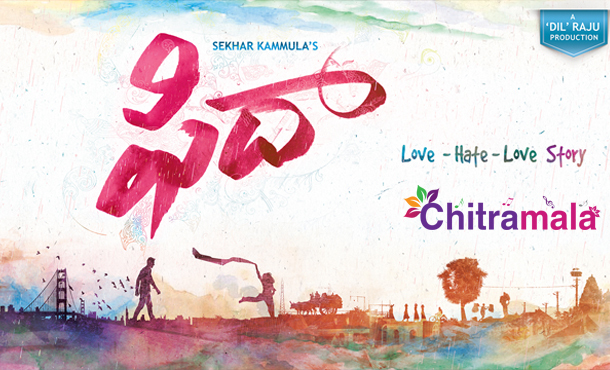 Watch out this space for latest updates on Varun Tej’s Fidaa.